In E3 Microsoft and Sony launched its Next-Gen Consoles. 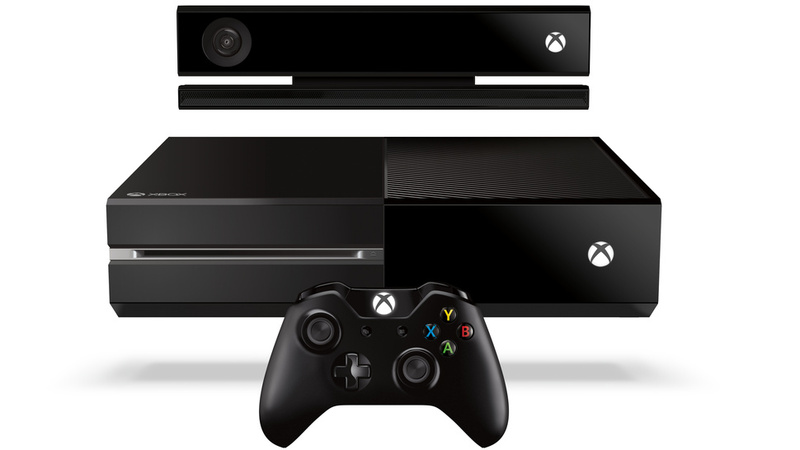 Already we know that Xbox One just looks like the Old DVR player type. Most people don’t really like the design. May be Microsoft will release its Xbox One next version in sleek, just like X shaped Xbox 360 but its just a hope. 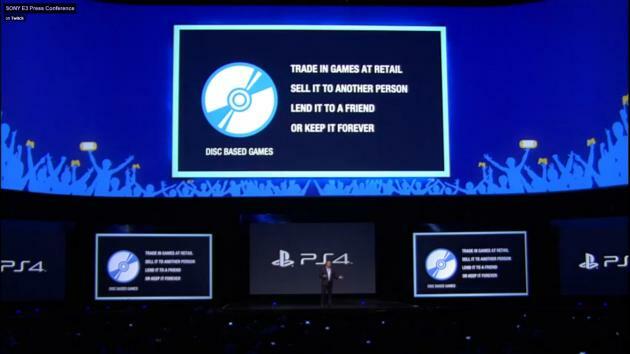 Lets back to topic, What did Sony done in E3 was really made all our Gamers day. I can see Twitter and Forums are flooding with people who shots like “BEST E3 EVER” to “RIP XBOX ONE”. Seriously its True. Lets see how true it is…. Microsoft announced Xbox One will be costs $499 but Sony’s PlayStation 4 costs $399. What we just heard here? $100 Difference between the Next Gen Consoles. Really this Price factor make Ps4 to the hype?, Of Course Yes and Its not only that. But price factor which all customers sees first while buying. So Sony took a first strong lead in its Market with its price factor. Xbox One announced the Consoles should be Connected to Internet every 24 hours to continue playing. Its ridiculous it seems, what about Non-internet gamers or Outage of Internet for Few days. Microsoft should be consider them too, because still they are gamers which are longing to play games in Xbox One. Xbox One wont allow us to use used/trade games. What? All the people in the crowd just blinking the eyes. Its really a stupid move by Microsoft. Used and Trading games are really good in these days, all people loves that. Why Microsoft stopping that?, to make more money?. Another shock, No Backward compatibility. Fine. So dont plan to sell your 360 if you need to play old games which you have now. Keep Xbox One also in your living room. After Xbox One worries, Sony made the gaming world very happy on PS4 Presentation. Every keynote mocks and opposite to Microsoft’s Xbox One. Sony announced no restrictions on used/trade games, No DRM and No Check-In online. last but not least, Sony allows PS3 titles to be played on a PS4, so gamers can use their old games to be played on their new next gen console. Xbox One Dead On Arrival? E3 Event filled by the Crowd’s applause while Sony executive mocked at Microsoft by saying that PS4 won’t required the console to check in daily 24 hours like Xbox One. Xbox One is not only build with heavy hardware, it also includes heavy restrictions. 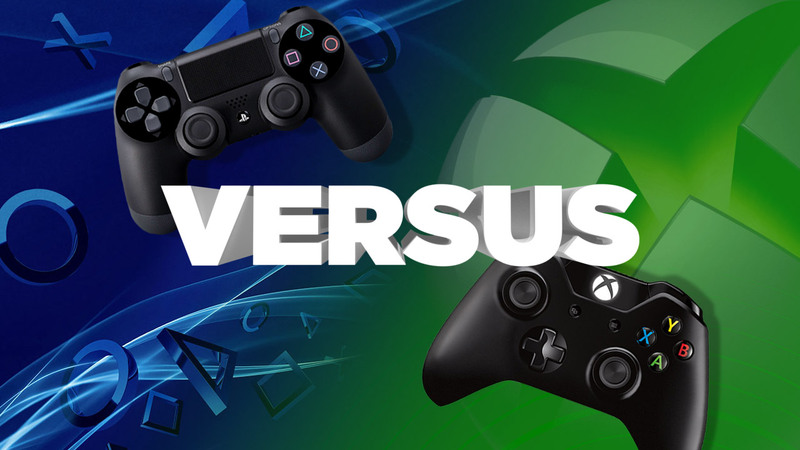 Xbox One already lost the race against PS4?. lets wait for some time and see whats going on. Still i can see few Xbox fans and Halo Fans would love these restrictions too. Mad People around world in the name of Fans. Xbox Exclusive games will make Xbox One to hit. These are the important factor which took advantage for the PlayStation to have a head shot on Xbox one, but that not mean PlayStation will be in the same king in the next gen console fight. Whats your Opinion about this fight, kindly drop in comments.